A beautiful day exploring London! The blue skies and sunshine have stuck around and I’m loving it. 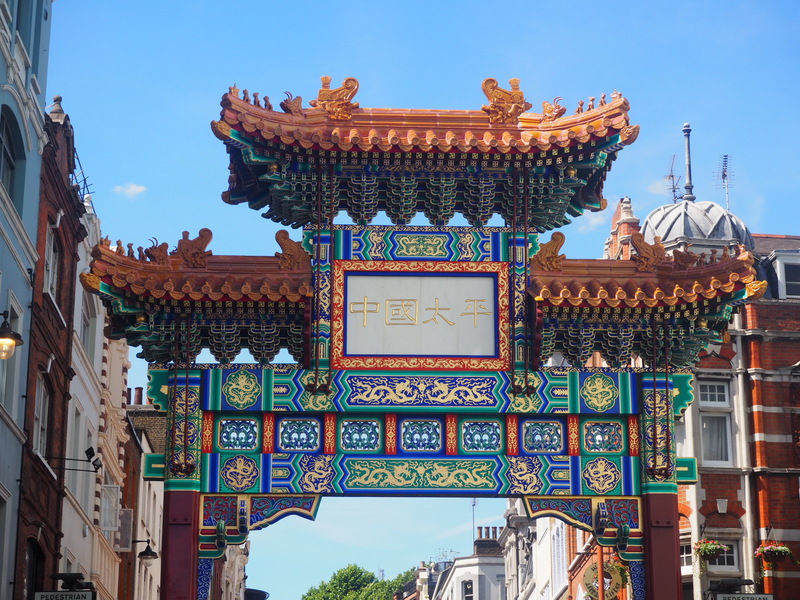 We had a fairly chilled day which included a walk through China Town to get to Cross Town Doughnuts (the best in London). A lot of cider and basking in the sunshine with the lovely Rach.